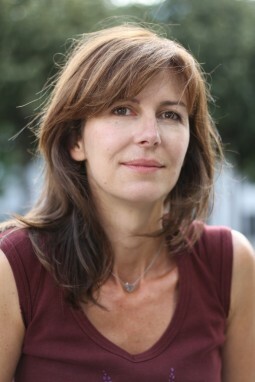 Alix Delaporte first worked with the CAPA agency as a reporter and cameraperson before directing the documentary Comme dans un rêve about Zinédine Zidane. She then decided to take a course in screenwriting at the Fémis and directed her first short films. Comment on freine dans une descente won the Golden Lion for Best Short Film at the 2006 Venice Film Festival. In 2010, she directed her first feature, Angèle et Tony, selected for the Critics’ Week at the Venice Film Festival. In France, the film received two Césars for the actors Grégory Gadebois and Clotilde Hesme and was sold in more than 20 countries in the world. Le dernier coup de marteau is her second feature.